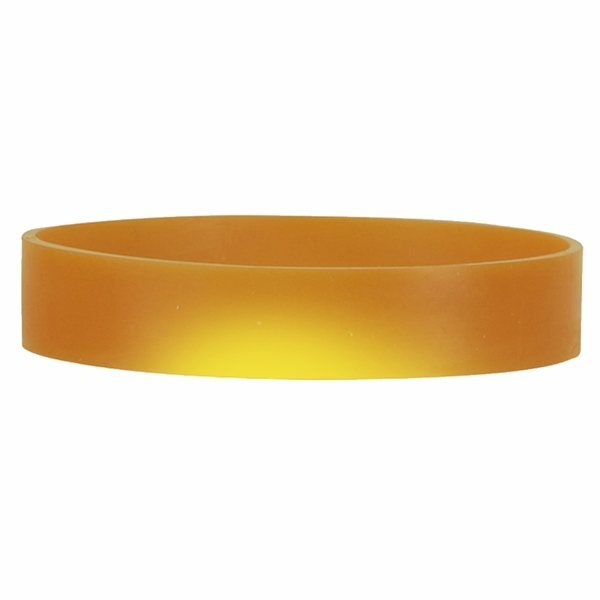 Give your customers and family a truly unique item with this color changing Mood Bracelet! 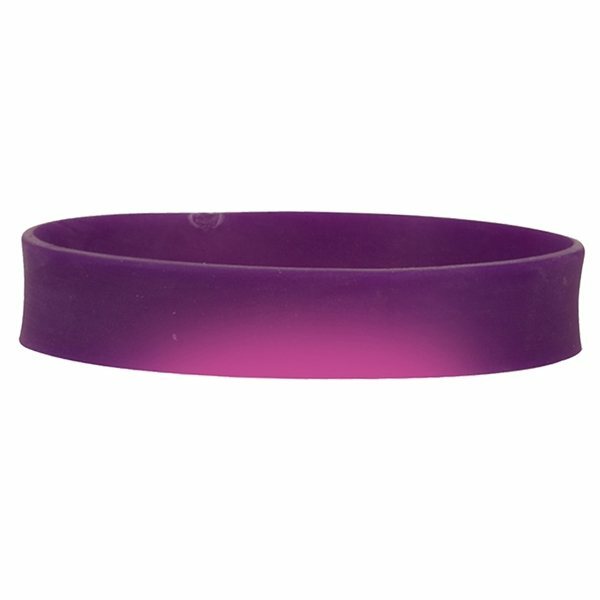 This fun rubber bracelet changes color when exposed to the heat of your hand and wrist. Available in 6 different colors and customized with a 3" x 3/8" color imprint, assortments may be available. 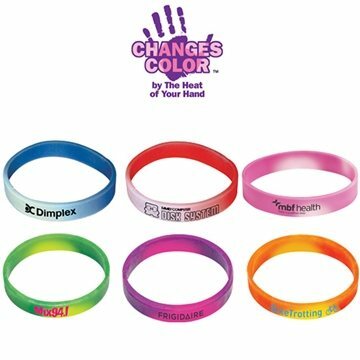 In this age where rubber bracelets adorn every wrist and every shop counter, stand out in the crowd with a color changing bracelet that changes with the color of your hand! 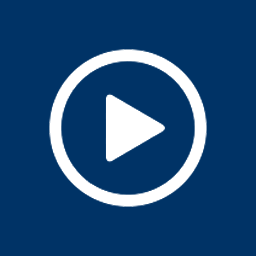 With several option available you'll find the perfect fun pick for your event. 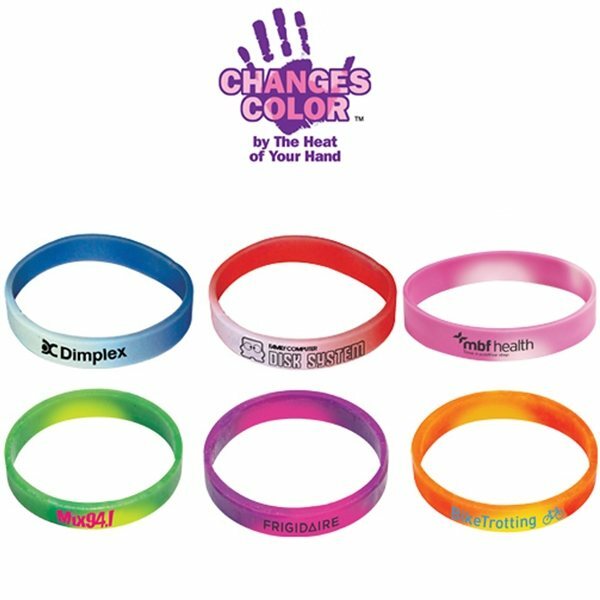 These color changing bracelets are a fan favorite for schools, sports teams, outdoor events, music festivals, and more. Changes color when exposed to heat. Multiple cold-to-hot color combinations available. Not only does this bracelet come in 6 colors (assortments may be available), custom PMS screen print colors are available to match your branding. 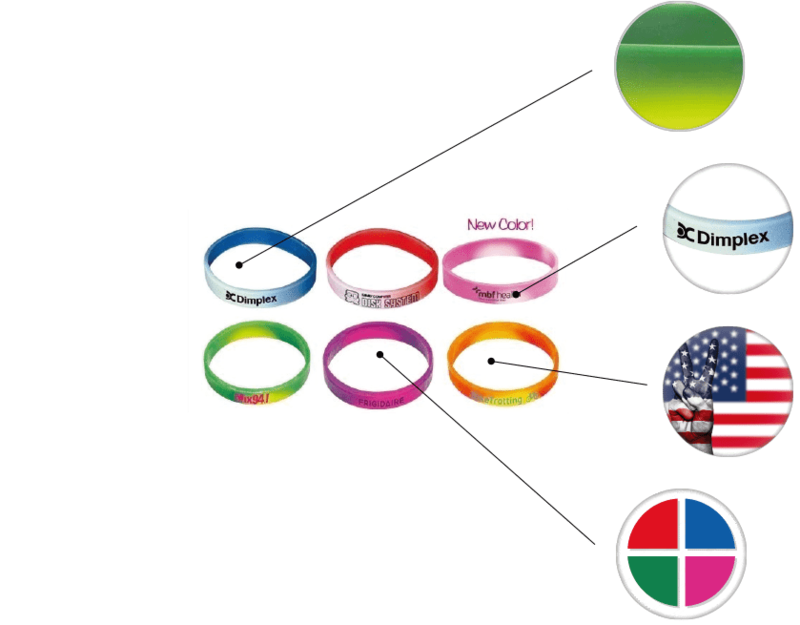 These Mood Bracelets from AnyPromo ara proudly manufactured and custom printed domestically in the United States America. 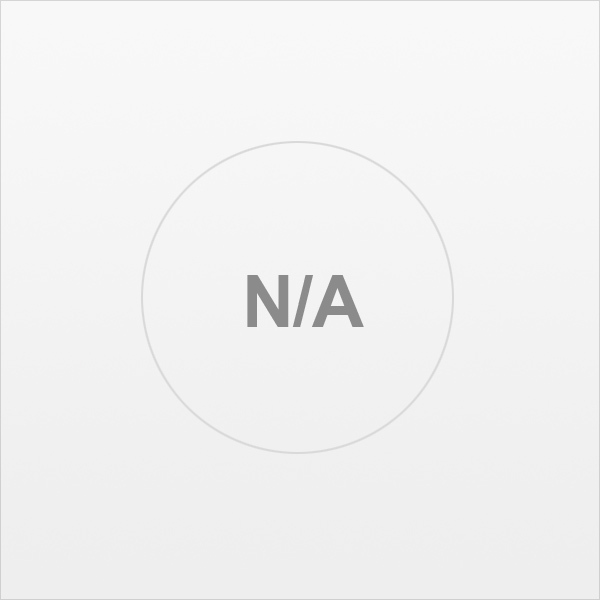 Need color changing mood bracelets in a hurry? 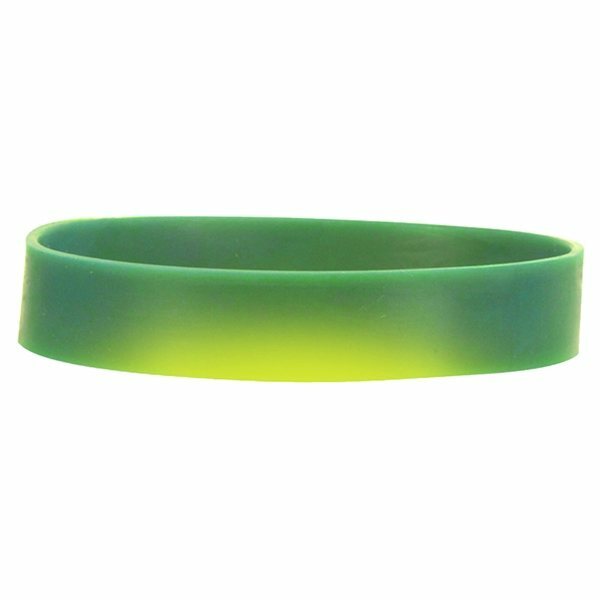 AnyPromo has got you covered with free 1-day rush production when you order up to 1000 mood bracelets with standard color imprint. These are quickly becoming one of our most prized giveaways. They are clearly made for children sized wrists, but adults can wear them if they persist! Very durable. It's pretty good - especially for the price. It doesn't look exactly like it's pictured - when the color changes, it changes to the alternate color solid.